The much anticipated debut album by Lee Mirabai Harrington launches on Friday, Feburary 5! Beyond the Beyond: A Mantra Music Experience” delivers high-spirited & ultimately transcendent renditions of ancient Sikh, Hindu & Tibetan Buddhist mantras in styles ranging from gospel to rock, traditional, disco & beyond. 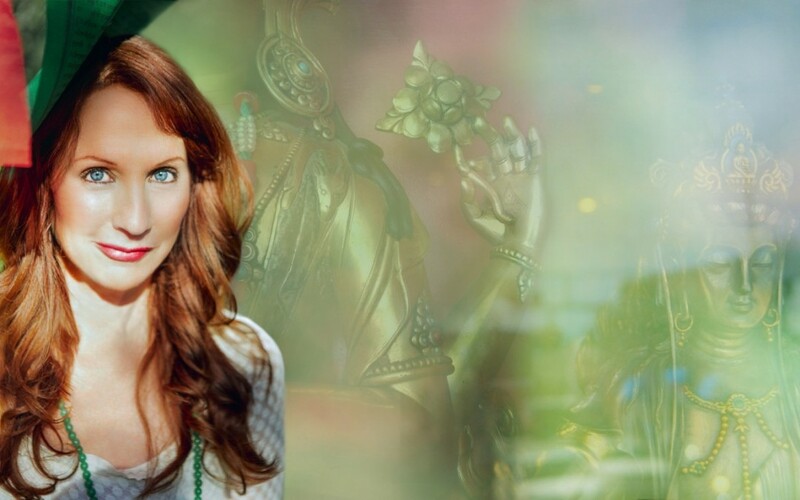 Known for her rich and powerful voice, Lee sings with devotion, dharma and love, bringing you into a space of devotion and joy! 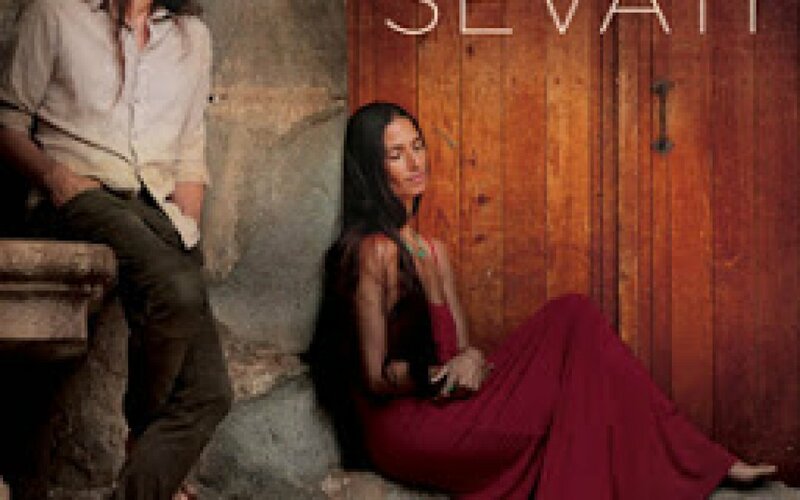 Sevati, Mirabai Ceiba’s incredible new album was reviewed by Light Of Consciousness Magazine for their Winter 2015 edition. Gypsy inspiration meets bhakti yoga in this highly recommended album led with sweet devotion. 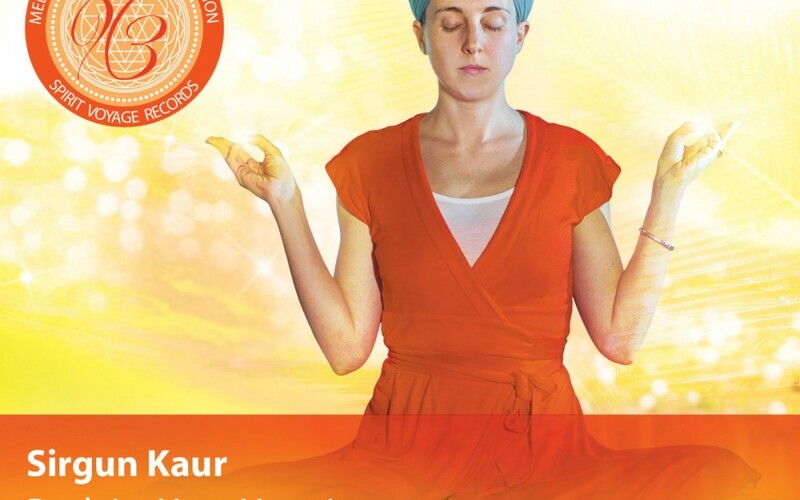 In her first solo release, Hari Bhajan Kaur Khalsa celebrates the divinity within every woman. 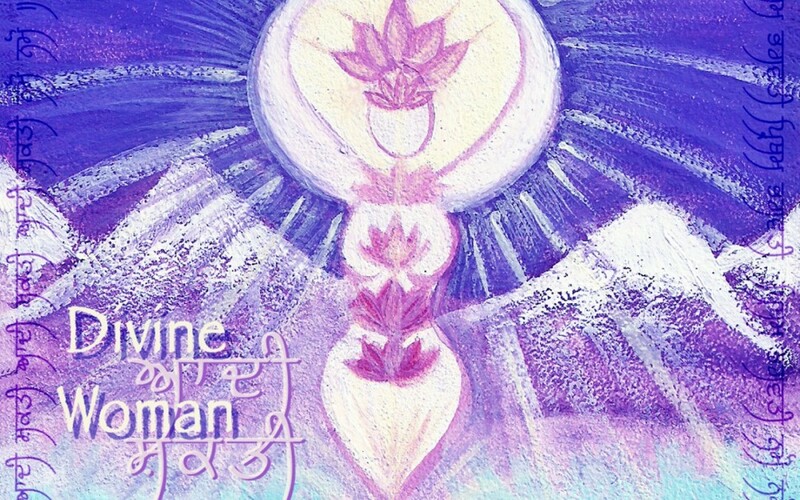 Divine Woman offers experiences of profound peace, immersing you in ancient sounds of mantra to awaken and heal the Divine Feminine within. 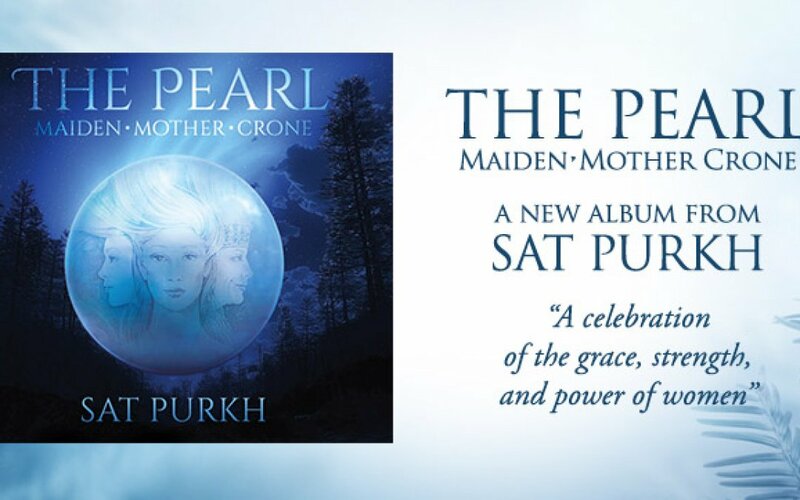 The Pearl: Maiden, Mother, Crone is a collection of songs that celebrate a woman’s identity. The origin of this album’s title is two-fold: it’s dedicated to Janis Joplin, the amazing, full-throated, soulful but also broken singer from Sat Purkh’s home state, Texas. The sound current, the incredible sweetness of Sirgun’s voice, the layers of instruments weaving together to pull you into a conversation with the Divine: all of these elements felt like a meditation waiting to be started.